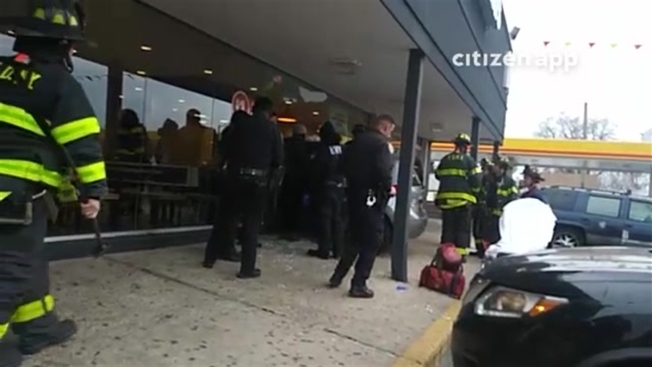 Video posted to the Citizen app shows a major emergency response at the scene on Rockaway Parkway in Canarsie after 8 a.m.
A car plowed into a McDonald's in Brooklyn early Friday, crashing right through the glass and ending up halfway inside the restaurant. Fire officials say the driver was taken to a hospital, but that person's condition wasn't clear. No one else was hurt. A cause of the accident is under investigation. 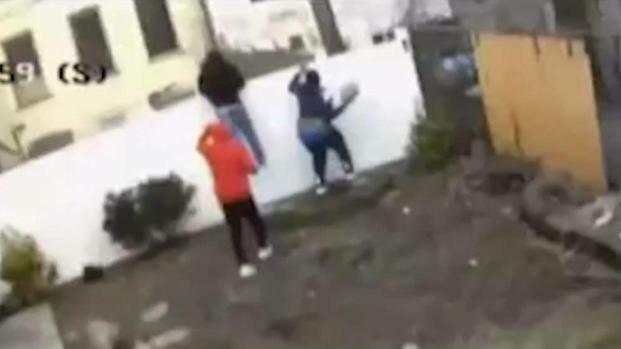 Taquan Eversley, 21, of Brooklyn, was shot to death in broad daylight behind a home in East New York. Ray Villeda reports.